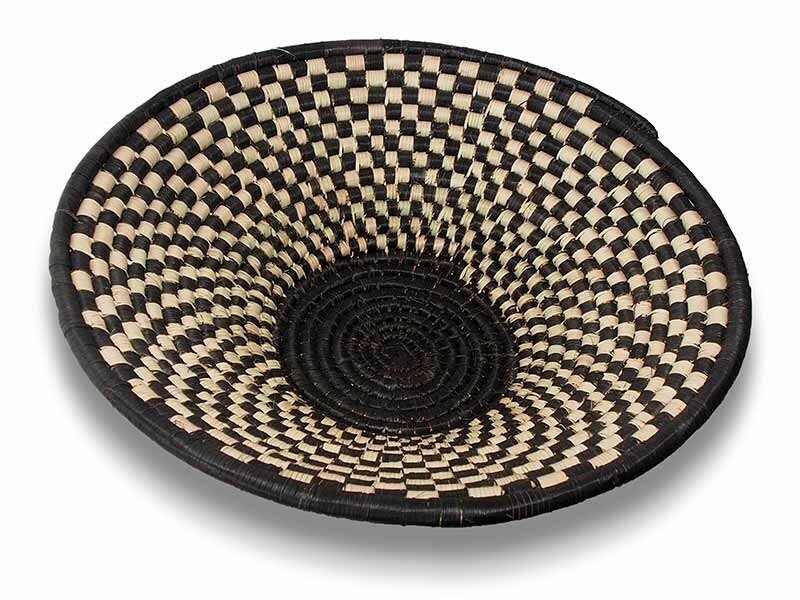 The Zulu tribe are regarded the most talented weavers in Africa and you can see why when you see the beautiful workmanship of these baskets. 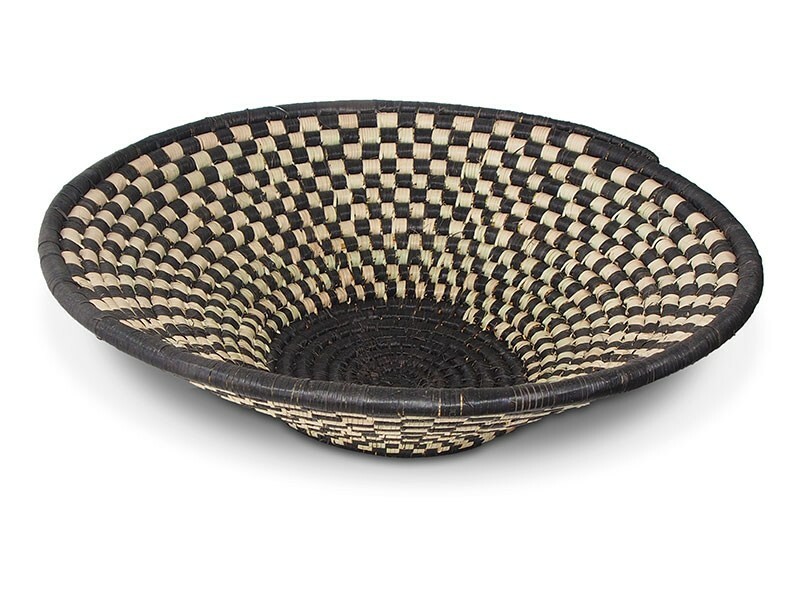 Some of these baskets are so tightly woven that they become watertight and are used for storing beer (Umqombothi), otherwise traditionally used for serving all food dishes. 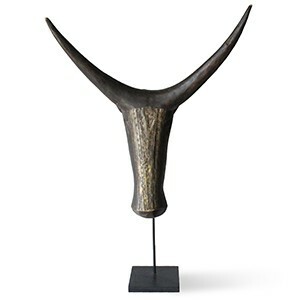 The Zulu people often make use of roots and berries to dye their Ilala palm leaves leaving them with brightly coloured baskets.